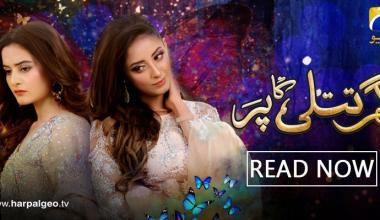 Episode 21 of Aik Thi Rania touches upon the rights of a divorced woman! 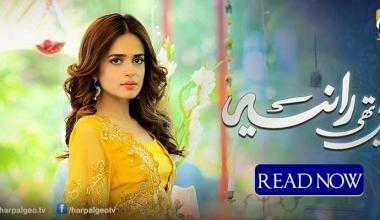 Will Anji’s wedding make her a better person or even worse? Do you suffer from Addiction Problems ? 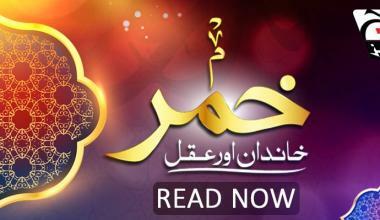 This Ramzan, receive the chance to share your story with us! 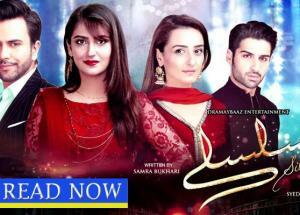 WILL UJALA BE SUCCESSFUL IN RUINING HIRA’S LIFE?- WATCH SILSILAY! Will Khaani’s impactful words make Mir Hadi surrender? LEGENDS spotted at the 23rd March Pakistan Day Parade in Islamabad! 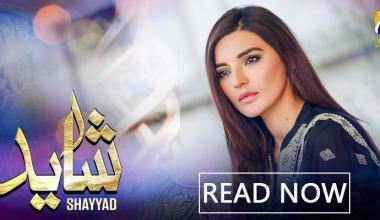 Hani becomes a heroic icon for all DOMESTIC VIOLENCE victims in Pakistan- Drama serial Shayyad ! What boils your blood MORE? 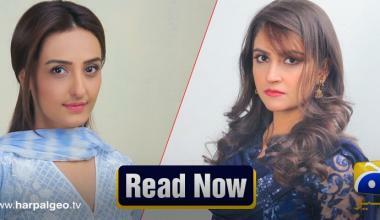 Anji’s cleverness or Shafaq’s innocence? The news is legit! 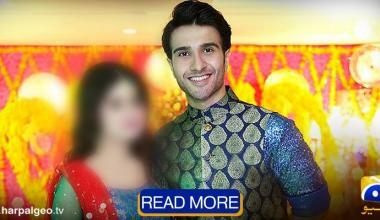 The legend of Khaani, Feroze Khan to get wed SOON! Khalish teaches girls how to handle WORK PLACE HARASSMENT! "Why do girls from broken families get insulted by the society? Watch Silsilay "
SAAYA l Making l Horror Drama l STRANGE CURSED DRAMA SET! 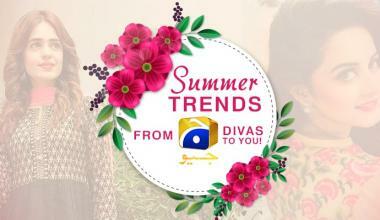 3 summer trends from Geo TV Divas to you! Mir Hadi or Arham? 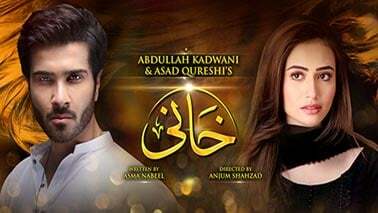 WHO should succeed in obtaining Khaani’s love? 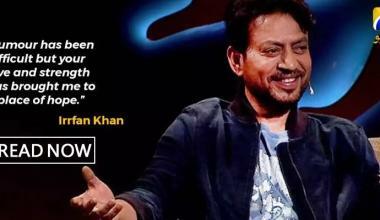 Irfan Khan diagnosed of Tumor- Fans devastated! 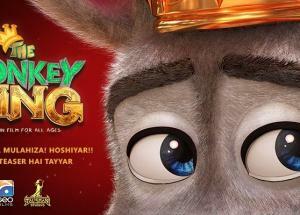 The Donkey King – Pakistani Animated Movie: Finally an animation film that is for children & children at heart!! 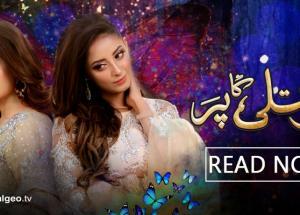 Find out if Hira and Jawad can still be together in the LAST EPISODE OF SILSILAY!! 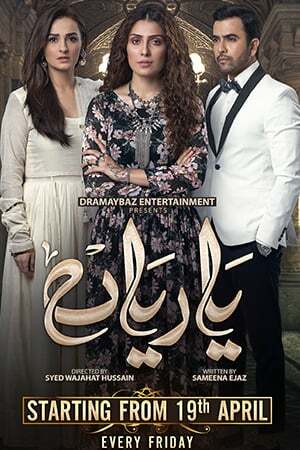 Ali Zafar and Maya Ali on “TEEFA IN TROUBLE” promotion spree! 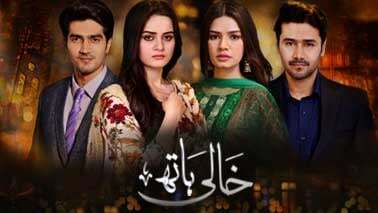 Ghar Titli Ka Par becomes the next big hit on Geo TV after Khaani!